NA Today March 2019. 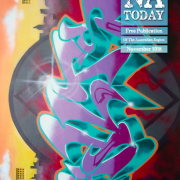 Hot off the digital press! 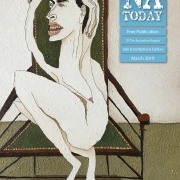 https://www.na.org.au/multi/wp-content/uploads/2019/03/NA-Today-March-2019-Front-Cover-only.jpg 3010 2121 natoday https://www.na.org.au/multi/wp-content/uploads/2017/04/SiteLogo2-300x138.png natoday2019-03-12 20:10:572019-03-12 20:13:30NA Today March 2019. Hot off the digital press! 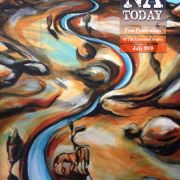 https://www.na.org.au/multi/wp-content/uploads/2017/04/SiteLogo2-300x138.png 0 0 natoday https://www.na.org.au/multi/wp-content/uploads/2017/04/SiteLogo2-300x138.png natoday2019-02-06 14:13:362019-02-10 12:02:31A little comic relief!